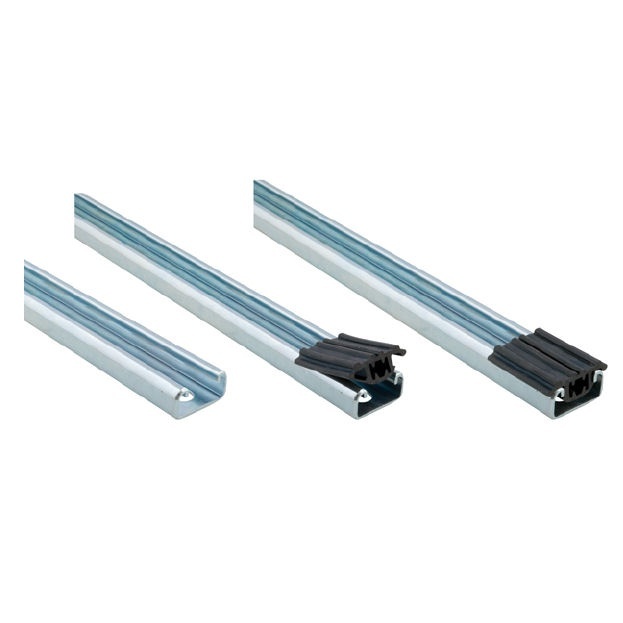 Profiles made of EPDM, perfectly matched to the shape of RapidStrut mounting rails. They provide vibroacoustic insulation of installed ducts. 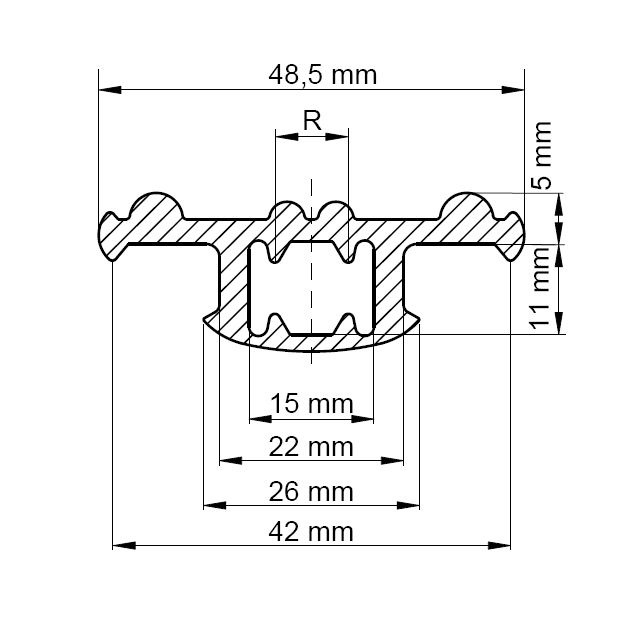 The profiles are installed by pressing into the rail or by applying it to the threaded rod. The profile material is resistant to aging and UV radiation. Suitable for indoor and outdoor use. 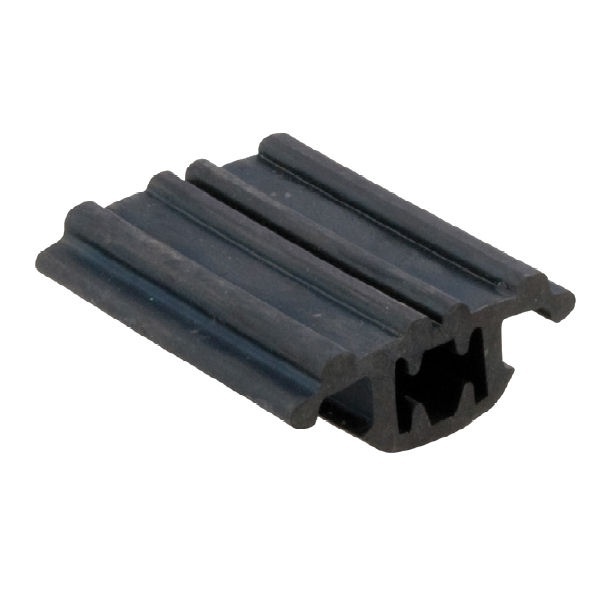 656 8 041 30 m Strut 30 m.
656 8 042 50 mm Strut 50 szt.